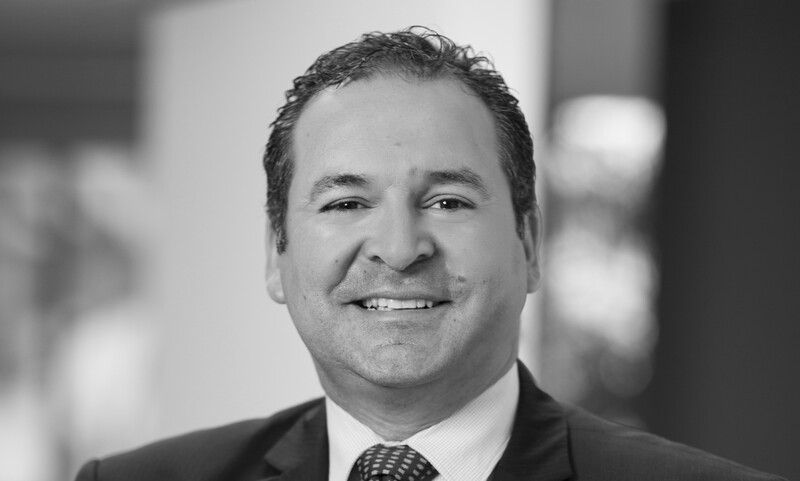 A familiar face and trusted name in the St George and Southern Sydney property market, Harry Triandas is an astute and highly experienced sales agent with over 15 years in the real estate industry. He has a can-do attitude and genuine passion for what he does and takes every effort to exceed his clients' expectations. Presentation, honesty, confidence and sensitivity are among Harry's key attributes. He combines his market knowledge and concern for his clients' needs to develop carefully tailored strategies for each home, which he uses to push for the highest price possible. Hard-working, conscientious and result-oriented, Harry is also known as an honest negotiator who gets client's optimal results. Given One Agency's brand of honesty and integrity, Harry was keen to join a household name with such a close correlation to his own approach to sales and business. He chose One Agency because he believes that the brand's dedication to unrivalled services and market leadership are closely aligned with his own uncompromising values. When looking for an agent with experience, professionalism and commitment look no further than Harry. "Highly Recommended"- Vendor Preview. We are writing on behalf of Nola Palaversi and her family to express our appreciation in the professionalism you displayed in taking us through, marketing the property and the sale and auction process. We would also like to thank you for your thoughtfulness and courtesy when dealing with us through a difficult time, your prompt replies and guidance helped to make the process easier on all involved. We would recommend Harry to anyone wishing to buy or sell a property, his empathy, accessibility, constant updates and guidance have been exemplary. Yours Sincerely, Nola, Lyn & Mick.